This year the conference will be held at the Fairmont Hotel located at 101 Red River St., Austin 78702. 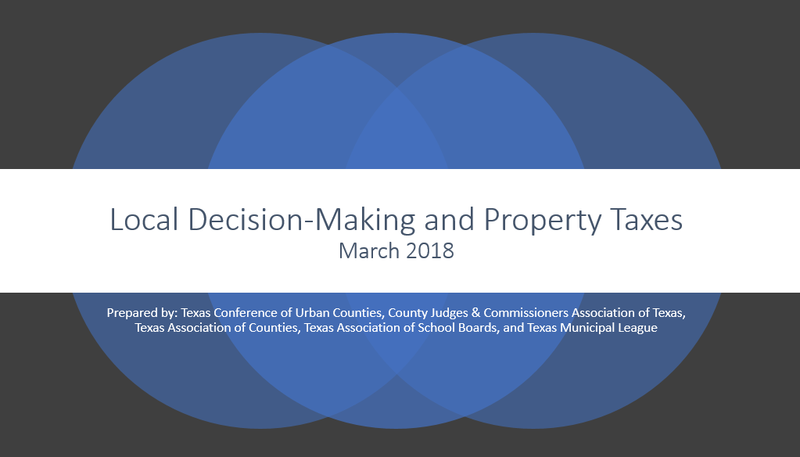 Historically the Texas Association of Counties Legislative Conference has attracted around 600 county officials from across the state of Texas. All offices in county government will be represented. Exhibit spaces are reserved in the order registration and payment are received. A space cannot be selected until your balance has been paid. If you’re interested in leaving a larger foot-print at this event, sponsorships are available. Sponsorships over $1,500 include a complimentary exhibit booth. Click here if you’d like more information. The host hotel is the Fairmont Hotel located at 101 Red River St., Austin 78702. Exhibitors will receive a hotel reservation form with their registration confirmation. Reservations will be inputted in the order they are received until the block is full. For any questions not answered here please contact Sarah at slazarowitz@zacpubs.com or (325) 673-4822 ext. 121.